Sonia Gandhi today slammed the centre at the meeting of the Congress Working Committee, the party's highest policy body. New Delhi: Congress chief Sonia Gandhi today delivered a scathing criticism of the government, saying it is "seeking to extinguish" the essence of India. The nation, she said, is on a downward spiral that's reflecting not just in terms of economy, but of peace and diversity. "Where there was harmony, there is now discord. Where there was tolerance, there is provocation. Where there was economic potential, there is stagnation," Mrs Gandhi said at the meeting of the Congress Working Committee, the party's highest policy body, which was held this morning. 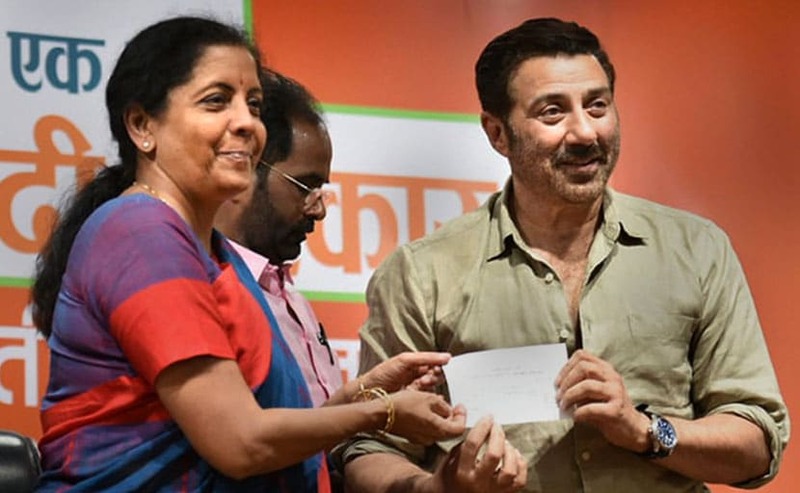 During the three years of the NDA government, there has been a "brazen campaign to straitjacket the whole country into regressive and narrow-minded world view," she said "We must be ready to protect the essence and idea of India which this government is seeking to extinguish". The closed-door meeting came in the backdrop of attempts by the Congress to unite the opposition parties ahead of next month's presidential election. The long-term goal is putting together a coalition in view of the 2019 general elections. The key agenda of the meeting, though, was expected to be a discussion on the elevation of party vice-president Rahul Gandhi. Mrs Gandhi has lately not been seen much in public owing her delicate health. The party has not revealed anything about her medical condition. Senior party leader Ghulam Nabi Azad, who briefed the media after the meeting, however, said the party has discussed the economy, the situation in Jammu and Kashmir and the Presidential elections. The timing for the party's internal elections - scheduled for year-end - has, however, been confirmed.